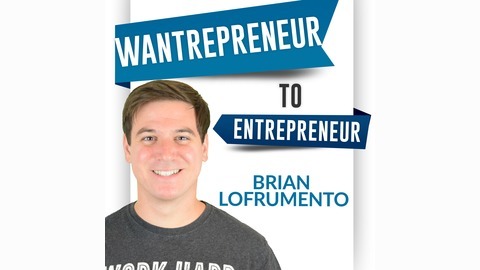 The Wantrepreneur to Entrepreneur Podcast with Brian Lofrumento focuses on all of the mindset, business, and strategies that entrepreneurs need to launch and grow their dream businesses. 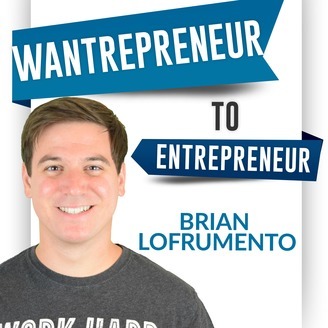 Learn how to go from WANTrepreneur to entrepreneur. Travis Sherry is the co-founder of The Paradise Pack and Location Indie, a community of traveling entrepreneurs. He is also the founder of Extra Pack of Peanuts, one of the top travel hacking resources online. He’s racked up over 3 million frequent flyer miles! His mission is to help you travel the world spending next-to-nothing and to sustain it by building a business around something you enjoy. 268: Steal this mindset lesson from me!